I’m currently the lead Front-End Developer at Uniform Advantage. I created the standards for HTML and CSS and have lead the initiative to make uniformadvantage.com responsive. 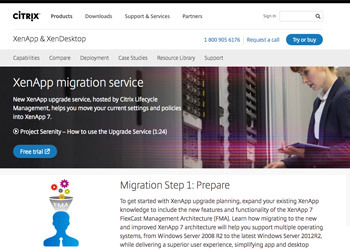 I worked as the dedicated UI/Front-end Developer on Citrix Project Serenity Beta Phase 1. I volunteered to do the Front-end Development of Paper Cloud. This was a WordPress site with a customized theme. 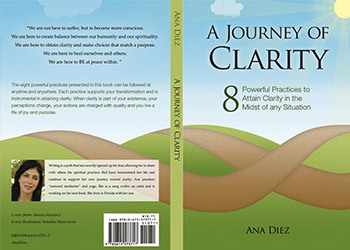 This is an alternative book cover for Ana Diez’s A Journey of Clarity: 8 Practices to Attain Clarity .